Welcome Home to this HUGE FOUR Bedroom Home!! 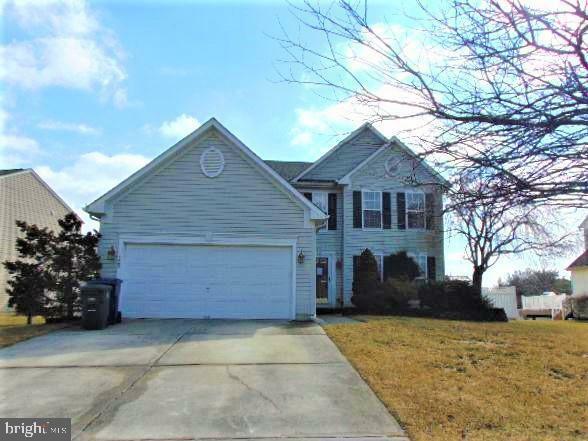 This home is a great opportunity to move right in and make any cosmetic changes at your leisure! 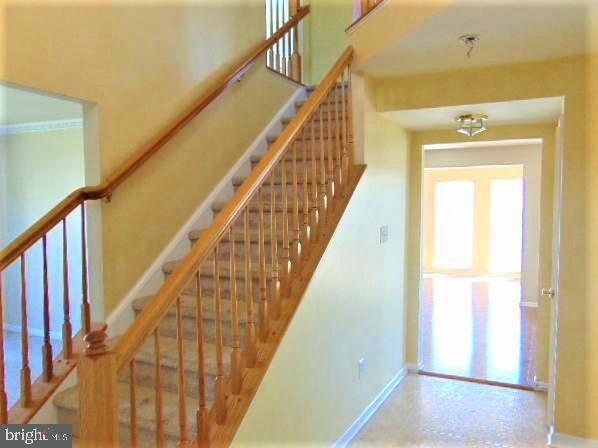 This home offers a formal living room, formal dining room, powder room, open concept kitchen and family room with a beautiful breakfast room which is flooded with natural light. In addition to this great living and entertaining space, their is also a low maintenance composite deck ready and waiting for many summer bbq's. 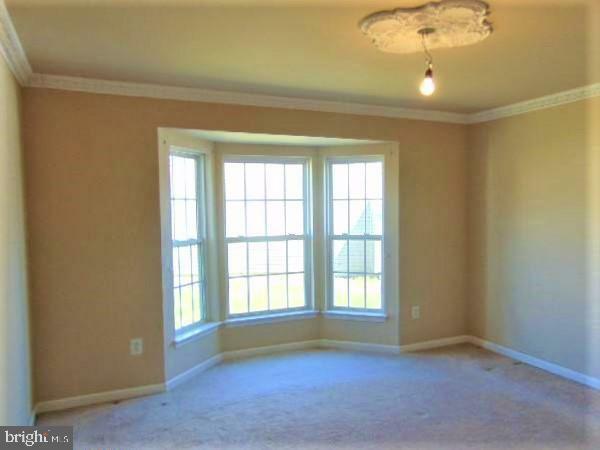 Speaking of entertaining, the full, finished basement will not disappoint. The huge space includes a media area, space with the makings of a kitchenette, as well as a powder room. 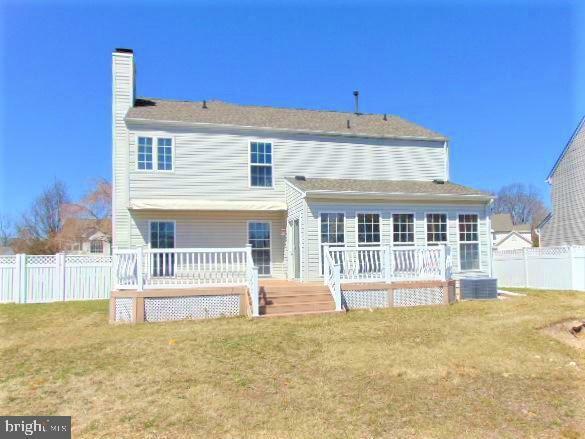 This home has plenty of space for whatever your needs may in a convenient location close to many local stores, restaurants and with incredibly easy access to Route 42, Atlantic City Expressway and Black Horse Pike.